Oh summer, how I love you! Water parks, homework-free, family reunions, holiday parades, and bug bites. Wait… no, no, no! Bug bites are not invited to my summer activities! But, alas, we’ve been battling with some bug bites around here with my boys. 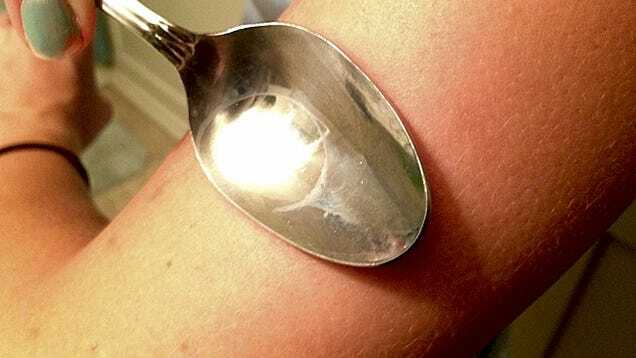 Bite back against itchy bug bites with these 10 effective homemade remedies. 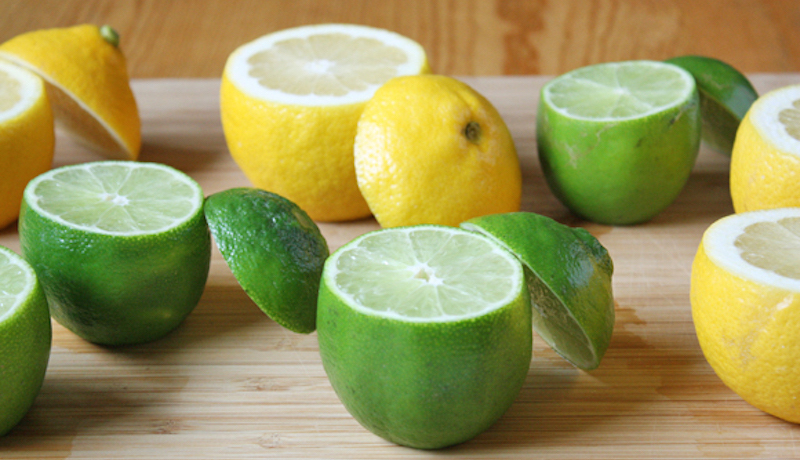 Squeeze lemon or lime juice on those itchy bug bites to get some relief. The citric acid has itch-relief nutrients. Try leaving a slice on the affected area as well. 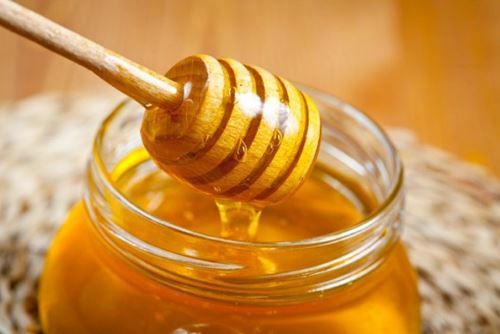 Dr. Oz recommends applying some honey on bug bites to sting out the itch. Keep the itch away with an apple a day… or at least with some apple cider vinegar. 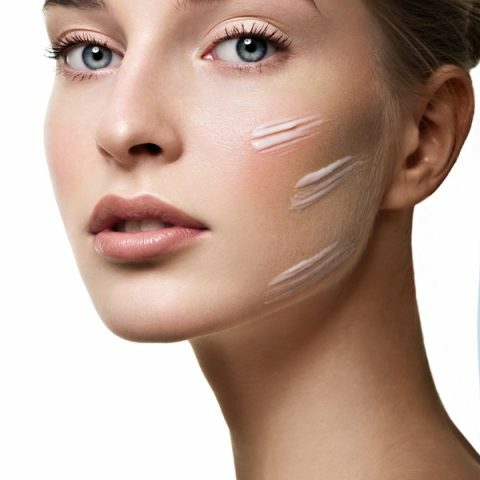 Depending on the severity bite, you can either apply the vinegar and quickly move on or let the bite soak for some more serious pain relief. Source. Not only does aloe have anti-itch properties but is antibacterial as well. Shout horray for this news if your kids scratch their itches like mine! Learn more here. Apply a hot rag or heated spoon to the itch. The heat will release all the histamine in the area at once leaving you itch-free for hours after. Read more about this process from Lifehacker. Bananas seem to only be known as a great source of potassium but they have other great health benefits as well. Not only are bananas rich in antioxidants but they are also excellent sources of anti-inflammatory nutrients. Apply the inside of a banana peel to the affected bite area for fast itch relief. 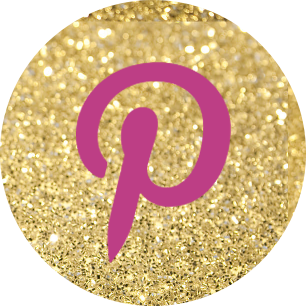 Visit Style Craze for 3 homemade banana itch-relief remedies. 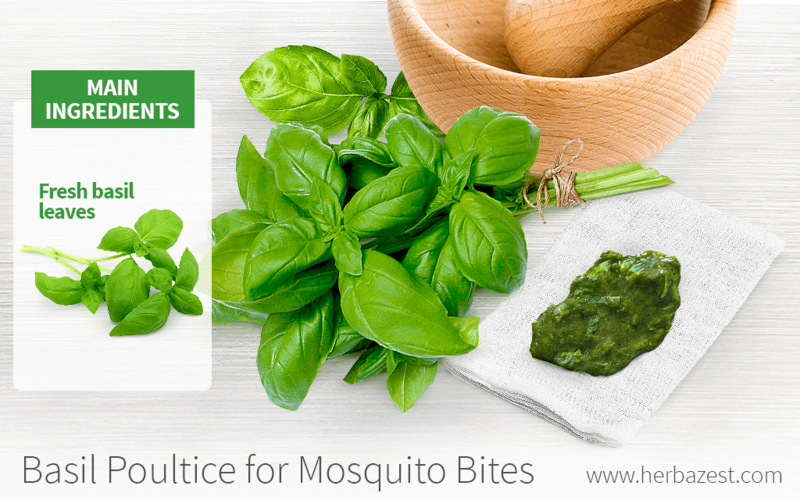 Give those nasty bug bites some relievement by applying mint. 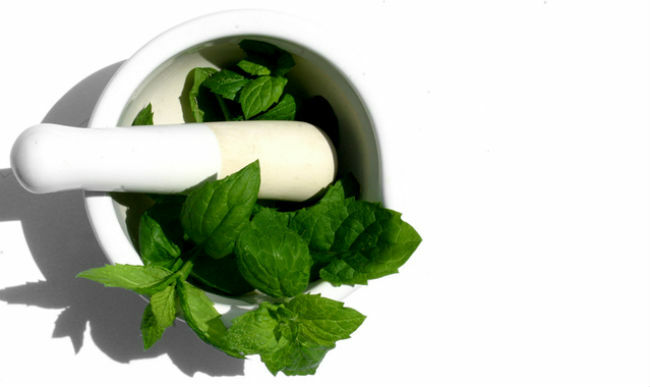 You can either use fresh crushed leaves or peppermint essential oil. Learn how to make a mint bug spray here. Basil has been shown to relieve redness, itching, and swelling. Make your own basil poultice to apply to bites as needed. Milk really does do a body good. Amongst other health benefits, milk enzymes neutralize insect bite venom. WOW! Learn how to make an effective milk-based anti-itch remedy from Reader’s Digest. 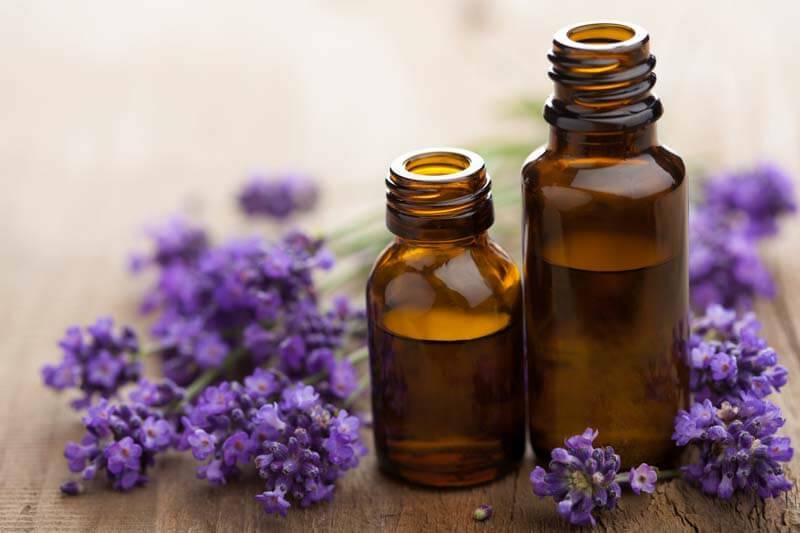 Soothe those annoying bug bites with lavender oil. Visit The Herbal Academy for more information about lavender and other oils for itch relief. Camping In A Van: Vanping!